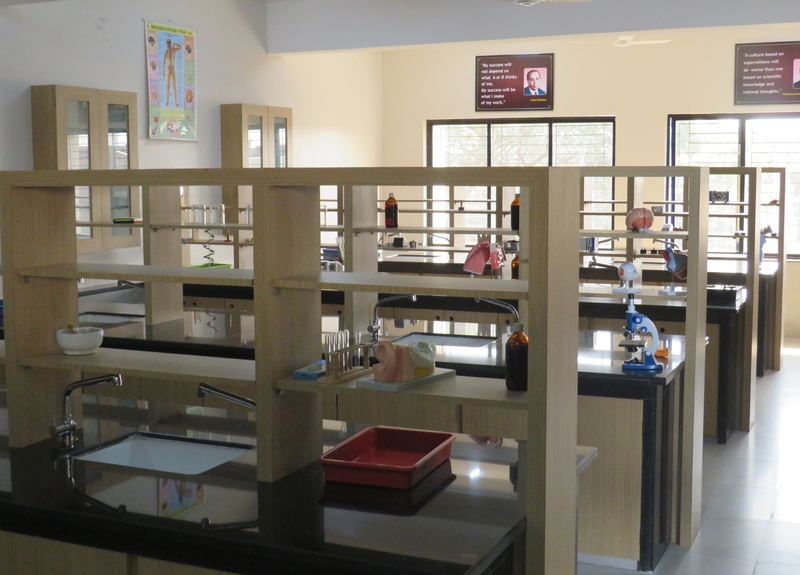 The Science laboratories are spacious and fully equipped with all necessary materials and teaching aids. 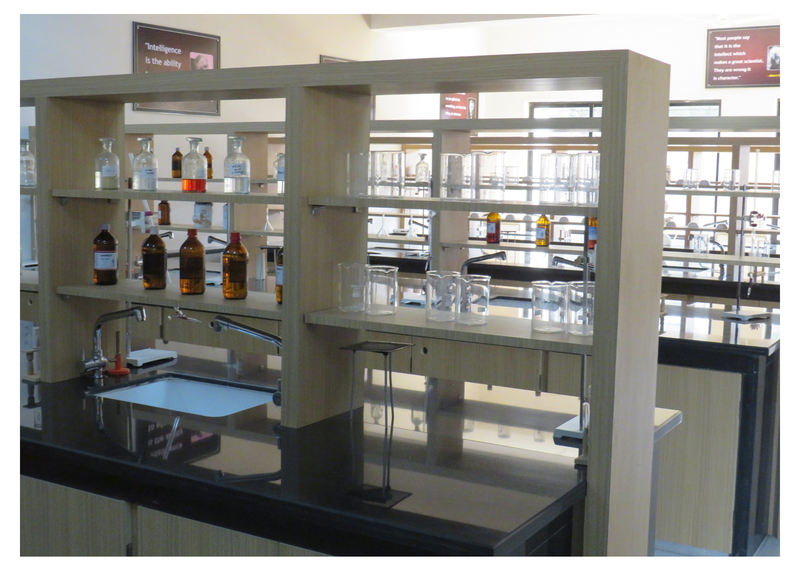 The labs are designed with modern equipments, updated charts and specimens to ensure better learning outcomes. 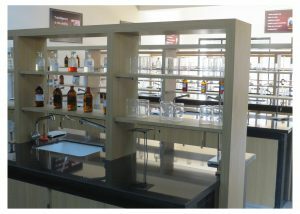 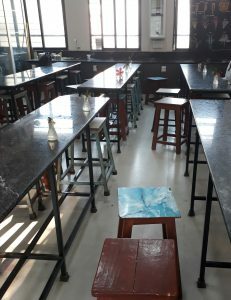 Students are encouraged to use these laboratories to learn through experiments and demonstrations.